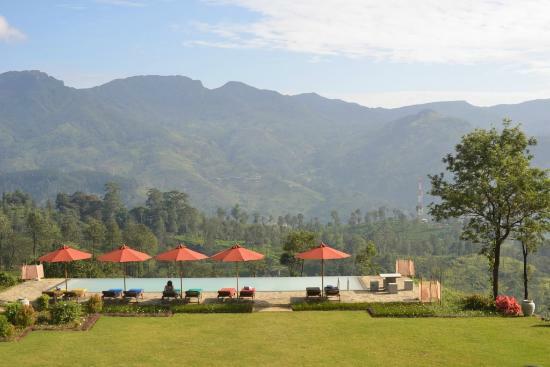 Madulkelle Tea & Eco Lodge is situated in Madulkelle, about 32 km drive from Kandy going towards Knuckles World Heritage Forest. 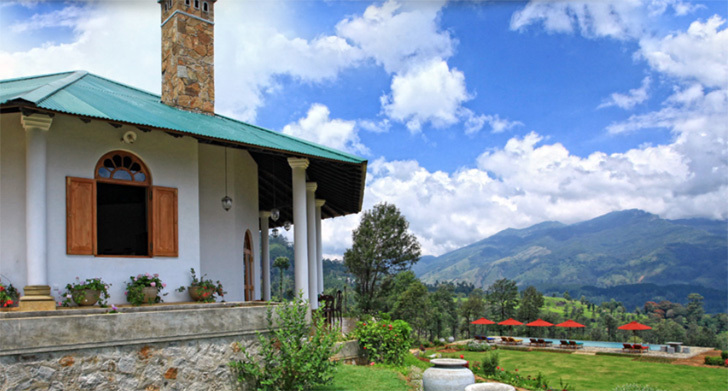 The lodge is built on an existing tea estate. 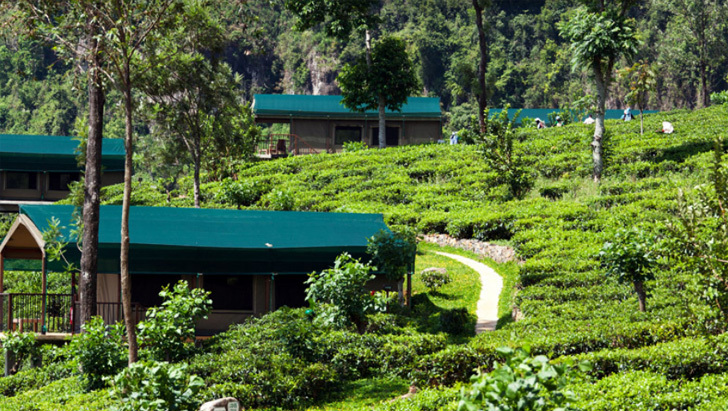 Habitat Loss has been reduced by building the lodge in an existing tea estate. Native trees are not present on the property. However, there is opportunity for increasing the native vegetation cover on the property. 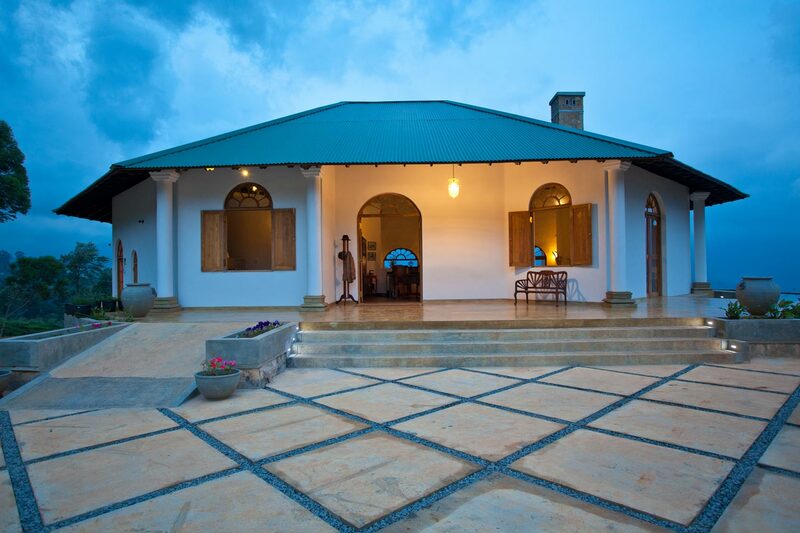 Madulkelle Tea & Eco Lodge needs to do better Trash Pollution Control, Recycling and Composting to reduce plastic and non bio-degradable items. A community development and environment conservation fund has been setup by the management. Information regarding Environment Conservation activities are not available todate. Due to the close proximity to Campbell's Lane Forest Reserve and many large Estate land close by, there is ample opportunity to initiate Bio-Diversity conservation projects to help native species as well as educate the locals to protect the habitat.